We are proud to have highly accomplished individuals from the financial services and software industries actively involved in the governance of Backstop Solutions. 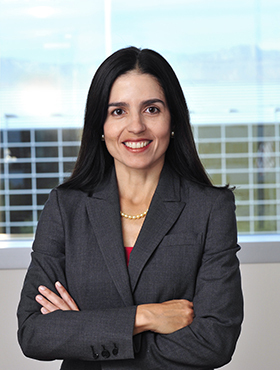 Ana is a Senior Relationship Manager in the institutional investment division at Allianz Global Investors. Prior to Allianz, she was the President of JHL Capital Group, an alternative investment management firm. Ana received a B.S. in Civil and Environmental Engineering from Cornell University and an M.B.A. in Finance and International Business from Columbia Graduate School of Business. She was a Board Director of rare earths mining and processing company MP Materials. She serves in the Parker Center for Investment Research Advisory board at Cornell University and in the Steering Committee for the President’s Council of Cornell Women, where she chairs its Grants Committee. She also serves in the Fundraising Committee for the Francis Parker School in San Diego. 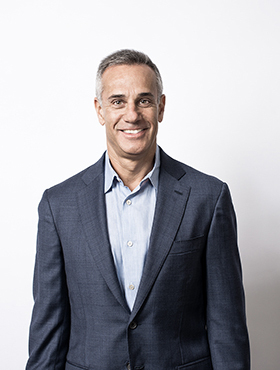 Dave is a Senior Advisor to Silver Lake Partners and a Venture Partner at the Pritzker Group. Previously he was the CEO of NDS, the leading provider of technology solutions for the digital pay-TV industry. Shortly after the company’s registration for an IPO on the NYSE, the company was acquired by Cisco. Dave began his career as a founder of Providence Productions, a media production company, and later served as the CEO of Sonic Solutions, where he organized and managed a global software development team that helped launch multiple media formats and was awarded an Emmy for its contribution to the television industry. Dave received a Bachelor's Degree in Business Administration from St. Norbert College and an MBA from the University of Chicago. 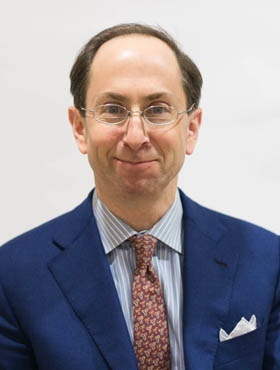 He serves a director on numerous public and private boards, including the Silicon Valley Leadership Group, the National Association of Corporate Directors, the Center for Corporate Innovation and the Advisory Board of the University of Chicago Center for Entrepreneurship. David is the President of Huizenga Capital Management (HCM), which was founded in 1990 and recently recognized by Institutional Investor as their “2012 Family Office of the Year.” David oversees investments across a wide range of asset classes, including private equity, hedge funds, public securities, real estate, oil and gas. Prior to joining HCM in 2000, David had a successful career overseeing a number of private businesses, acquisitions and operating entities across North America. He received a BA from University of Illinois at Champaign and earned a certificate in Portfolio Management from the University of Chicago. David is currently a board member of several outside companies and advisory boards. Additionally, he is an active member of the Young Presidents Organization and currently serves as an officer of the Chicago Chapter. Jim was most recently the Executive Chairman of InvestorForce, which provides advanced performance management solutions for institutional investment consultants. Jim led the management team in the firm’s sale to MSCI. Previously, Jim was Executive Managing Director for Standard & Poor’s Investment Services business, where he oversaw S&P’s portfolio of global institutional markets businesses for all aspects of the strategy, growth, and worldwide expansion of S&P’s institutional investor market and mutual fund segments. Jim was previously the President of S&P’s Compustat division. Jim has also been the CEO of the investment bank C.E. Unterberg, Towbin, CEO of the internet media company Inform, as well as Managing Director at both Salomon Brothers and Bankers Trust Company. 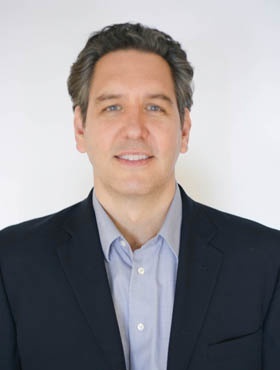 Jim has an MBA from Columbia University Business School and a BA from Columbia College, where he majored in Computer Science/Artificial Intelligence with a concentration in Humanities and French. He currently serves as Chairman of the Board of Directors of Liberty Skis Corporation, and as a Board Director of Larkspur & Hawk, a luxury goods manufacturer, and he has also served as an Independent Director for PH2 Advisors, a Cayman Islands hedge fund. 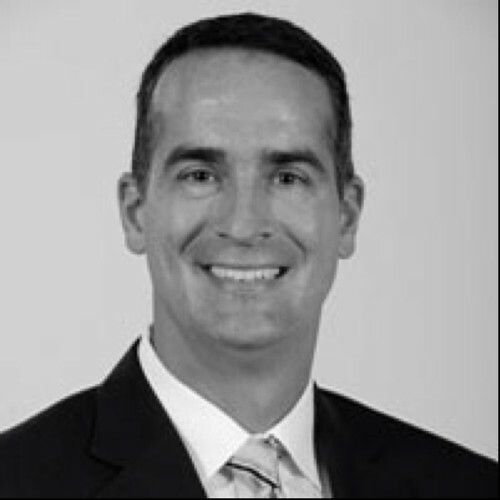 JJ is a Managing Director and Head of Americas Institutional Coverage at asset manager DWS Group in Chicago. He also serves as Chairman of the Global Institutional Practice at DWS. Since graduating from Illinois Wesleyan University in 1996 with a BA in Risk Management, JJ has more than 22 years’ investment industry experience with work that’s spanned the institutional investment and consultant spectrum. JJ is a member of the Economic Club of Chicago and the Board of Advisors of St. Rita High School in Chicago. Roger is a Boston-based Managing Director at TA Associates, a global growth private equity firm. A veteran of more than 30 years in the private equity industry, Roger joined TA in 1989 and previously served on the Executive, Core Investment and Portfolio committees. He previously worked at Bankers Trust Company, where he focused on leveraged acquisitions. Over the course of his career Roger has sponsored numerous investments in the asset management and transaction processing sectors. He’s served on the Boards of seven private company investments that have gone public, raising more than $1 billion in capital. Roger currently serves on the Board of Evanston Capital Management, Rectangle Health, Russell Investments and Stadion Money Management, and is a Board Observer of Full Sail. He has a BA from Haverford College and an MBA from Harvard Business School. Roger was a co-founder of the Down Syndrome Research and Treatment Foundation (now LuMind Foundation), and is a Member of the Board of Managers of Haverford College. 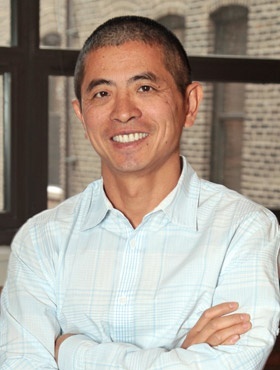 Tao Huang joined the Backstop Board of Advisors in 2016. He is the Vice Chairman of Analysys International, a leading Chinese internet analytics company providing marketing data and analytics to the Chinese internet industry. He is a founding member of Rangelight, LLC, a private equity firm based in Chicago. He currently also serves on the boards of several companies; Armstrong World Industries, Inc. (“AWI”), a global building materials firm, SMS Assist, a fast growing SaaS (Software as a Service) provider in the property management industry and Principal Mutual funds (“PFG”), one of the largest asset management firms in the country. He is also a senior advisor to Tur Partners, a global advisory firm founded by Richard Daley, the former mayor of Chicago. Tao was formerly Chief Operating Officer for Morningstar, Inc. (“MORN”), a leading independent provider of investment research in North America, Europe, Australia and Asia. As COO, he was responsible for leading Morningstar’s executive team, implementing its global strategic goals and managing most of its major acquisitions and integrations. Over the course of his tenure as COO, Morningstar’s revenue grew from $70 million in 2000 to $550 million in 2010. Prior to his role as COO, Tao spent three years as Morningstar’s President of the International Division, during which he and his team launched operations in 18 different countries through startups, joint ventures and acquisitions. He has also held numerous leading technology roles at Morningstar, including 15 years as the Company’s Chief Technology Officer. Tao received a B.S. in Computer Science from Hunan University (China), an M.S. in Computer Science from Marquette University and an MBA from the University of Chicago.